Home/Descriptors, Expressive Language Delay, Free Materials, Games, Vocabulary, Vocabulary Games and Printables/Spatial Concepts Games: Where Does It Go? Click here to download the Spatial Concepts Game for free! 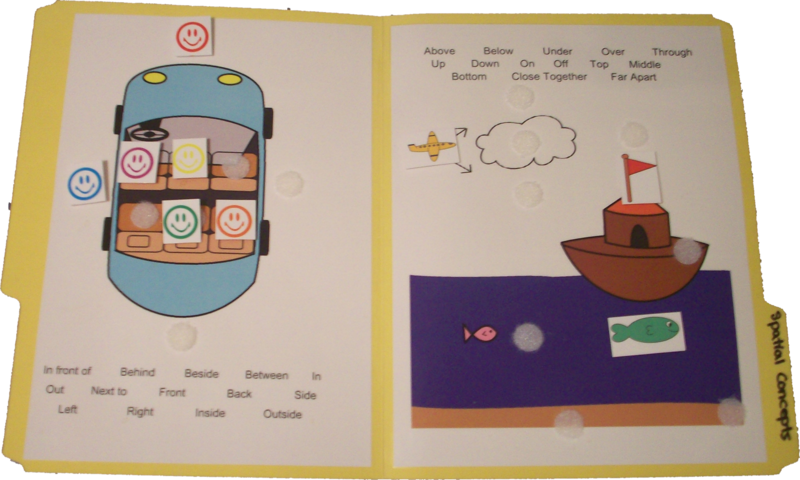 Help your child practice spatial concepts with this file folder game. You can practice putting the velcro pieces on, next to, and behind the various parts of the scene along with many other spatial concepts! Practice receptively (following directions) or expressively (answering questions about where things are). 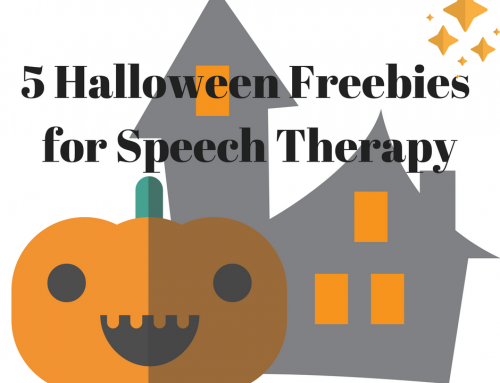 Also includes directions on how to use the board for other speech and language skills as well. 1. Print out pages 4 and 5 on regular printer paper. Glue those pages onto the left and right sides of the inside of a file folder as pictured above. If desired, laminate the file folder for added protection. 2. Print page 6 on card stock or thicker printer paper. If desired, laminate this page for added protection. Cut out each piece and attach a piece of Velcro to the back of each one. 3. Place Velcro pieces on the file folder in all of the places you could put a piece. You can use the picture above as a reference. Make sure to use the opposite side of the Velcro from the ones you put on the pieces. Use these fun boards to work on spatial concepts! Your child will love moving the Velcro pieces around to different places on the board. To work on receptive skills, ask your child to put the pieces in various locations. Or, for expressive skills, have your child tell you where he/she placed the object. Below are some ideas of the different spatial concepts you can use with each board. 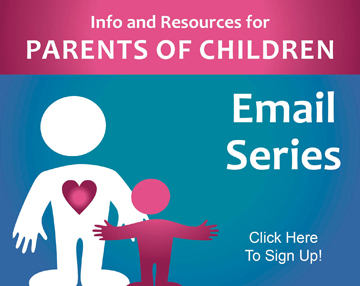 Can your child follow multi-step directions using these spatial concepts? See if she can follow two, three, or more steps! Example: Put the yellow face in the car and the blue face behind the car. • Where is the red face? • What is the fish doing? • Is the flag on the boat? 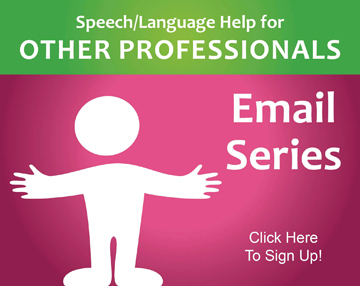 • Pronouns: Help your child use complete sentences with correct pronouns when talking about the scenes. Examples: “I see a fish on a boat!”. “He put the flag in the ocean”. • Possessive Pronouns: Help your child use possessive pronouns (like “my”, “your”, “his”, “her” ) during this game. You can ask questions like “Where did your friend put his item?” or talk about where he put HIS fish or where she put HER plane. During this game, your children can practice turn-taking and good topic maintenance. They can also instruct each other where to put objects and practice giving enough information that the other person knows what to do. If you make two of this game, put the pieces on your board but don’t let your child see. Then, tell him where to put his pieces so that it looks just like yours. After he puts his pieces on, compare the two boards and see if he got it right. Then, trade and see if your child can tell you where to put your pieces. Make up a story using the characters and objects on the board. 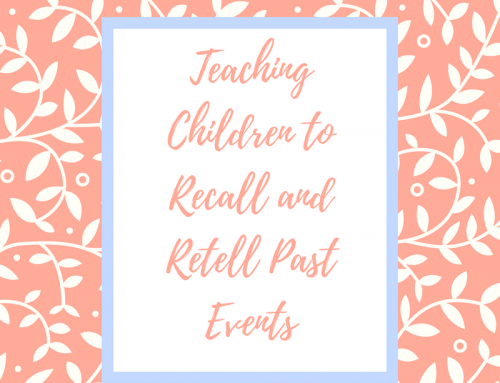 Then, use the board to help your child recall what happened by looking at the pictures. 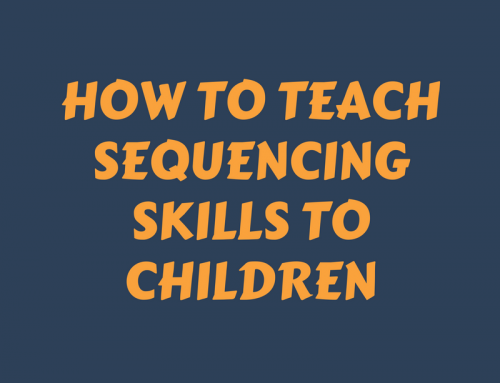 You can also work on sequencing by including concepts such as first, next, and last. Love these ideas. Thanks so much for the extra help. Wonderful Clark!!!!!!! Thank you very much . Why am I unable to download anything? I am interested and love the ideas and find they would be very useful with my students, but can’t download them. Please help. Thanks!!! I’m sorry you’re having trouble downloading! There should be a link that says “click here to download”. When you do that, a pop-up window will appear that will let you enter a donation, or type $0 in the price box to download the product for free without entering your credit card info. Then, it will email you a link to download. 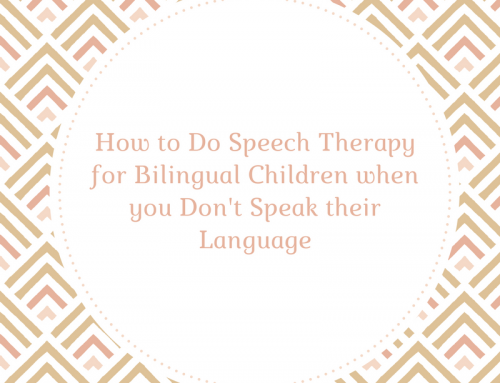 If you are still having trouble, email me at speechAndLanguageKids@gmail.com and let me know which products you want so I can email them to you directly. Thanks! That’s wonderful, I’m so glad to hear it! Thanks so much for letting me know! Thank you so much for sharing your knowledge and resources! I’m a first year out SLP in Sydney Australia and you are helping me through my first year out. Thanks again! That’s great! I know I could have used stuff like this during my first few years! Let me know if you have any questions! Out of curiosity, is this practice based from an Evidence Based Model? I am a graduate student and would love to try it, but I am having difficulty trying to figure out which treatment approach this would be! This page is really just providing you the materials but it doesn’t necessarily specify a specific learning technique or evidence-based practice. 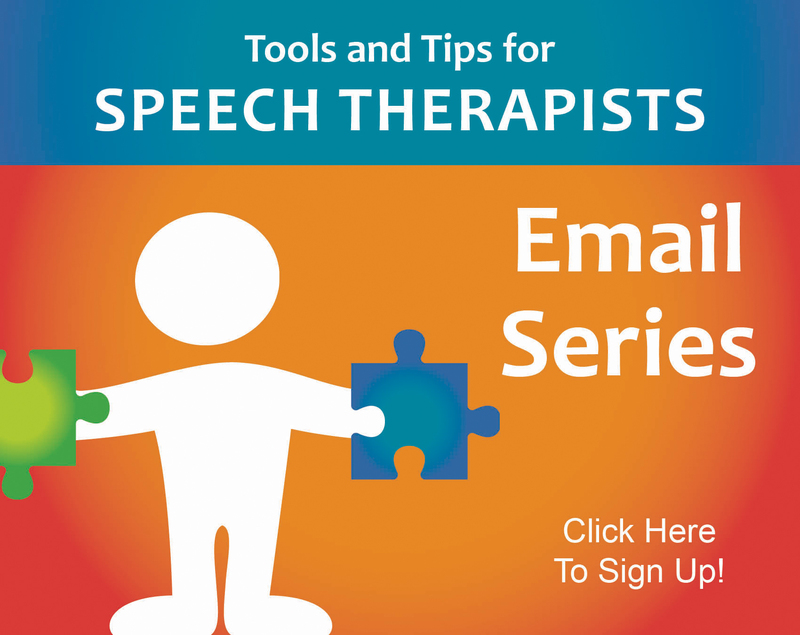 If you are breaking down the larger task (for example, using spatial concepts in conversational speech) into smaller steps (like following directions with spatial concepts, then answering questions, then using spontaneously), you could consider that a discrete trial approach, which is evidence-based. You could also consider your teaching time to be direct instruction, another evidence-based practice. I hope that helps, enjoy! I’d like to try this with a student. I think that he would love being able to manipulate the items. Sounds great! Let me know if you have any trouble downloading the file! Thanks for the wonderful free resources and the easy to follow steps for how the materials are intended to be used 🙂 I am a school based therapist at a school for children with Autism in South Africa and finding decent resources that are cost effective is always a challenge, so this is much appreciated! You are so welcome!! I’m glad you’re enjoying the materials! Thank you for sharing these wonderful free materials. Are they included in the ebook? Is there much difference between just using the free materials vs ebook? 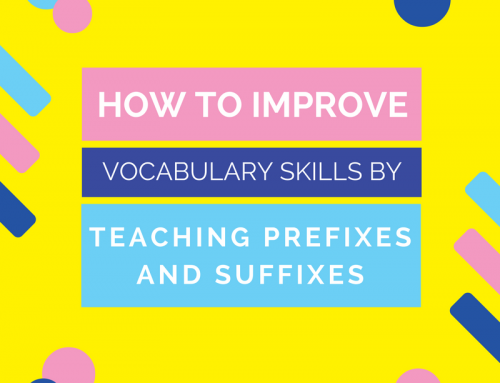 Some of the content from the eBook is included in part on the website but the eBook will go into more depth and provide worksheets and materials to accompany each lesson. I just sent you an email with the requested material. Please let me know if you need anything else. Hi! I am unable to download the materials. I have been unable to download any of the materials from your website! It looks like a lot of people are having the same issue! Could you please email me the activity at olaurae@gmail.com? Hi, Laura-This game has been emailed over to you. Please let us know if you are missing anything else. Hi, Sara-We have emailed a copy of the game to you. Please let us know if you need anything else. Hi, Berfin-Per your request, I have emailed a copy of the game over to you. Please let me know if you need anything else.